This new feature, which was originally exclusive to hearing aids that have been certified through Apple’s ‘Made for iPhone’ program, is now available with the company’s AirPods, according to TechCrunch. When Live Listen has been enabled, users are able to use the iPhone as a directional mic. For example, if you’re hard of hearing and happen to be in a noisy place, this option routes the audio the iPhone’s mic is picking up directly through Apple’s AirPods. Live Listen previously only worked with compatible hearing aids from various manufacturers. While a seemingly minor addition the average user may never take advantage of, this is huge for those that suffer from hearing issues. 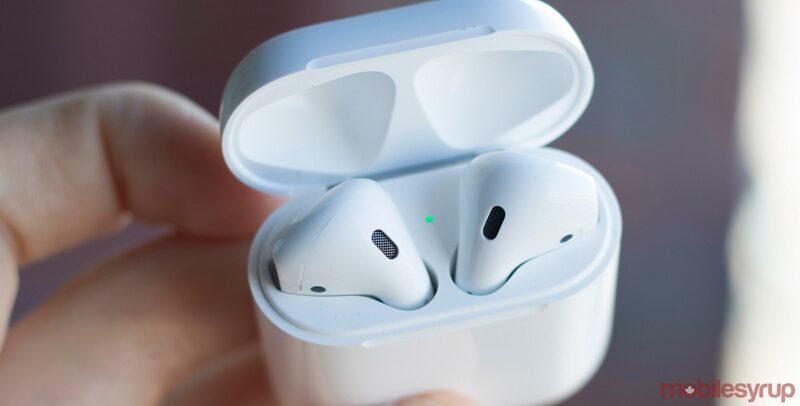 Though were critical of Apple’s Bluetooth-connected AirPods when they first launched back in 2016, recent coverage of the earbuds has surprisingly shifted to be more positive, with some calling them one of the company’s best products in years. For what it’s worth, I’ve always been on board with Apple’s AirPods, if only for how easily they connect to the iPhone because of Apple’s W1 Chip. When it comes to earbuds, I’m fine with compromising sound quality over wireless convenience.